Prince currently serves as the President and CEO of INDIE Education Initiative (INDIE Ed I). Prince brings to INDIE Ed I a unique sense of organization management garnered from 5 continents and multiple industries. Also, he has advised and worked with many senior government officials, private sector leaders, and senior management officials in Multilateral Institutions such as the United Nations, the World Bank Group, the Common Market for Eastern and Southern Africa, the World Trade Organization and the like. Before INDIE Ed I, Prince worked as the Vice President of Morgenthau Stirling LLC and the Director of Operation for Manchester Trade Ltd Inc. In these different roles, Prince helped International Governmental Organization (IGOs) and Governments develop sustainable solutions to challenging problems. Prince also has experience working as a researcher in many countries. Similarly, Prince has taught university students in Japan, Ghana, and the US. In his previous role as Secretary General of SGI – West Africa Youth Leaders Conference, he championed youth projects as a way to bring about peace and stability to West Africa. Prince has also worked on multiple projects relating to the UN Millennium Development Goals initiatives, and he is, equally, committed to contributing to the achievement of the Sustainable Development Goals. Prince is passionate about issues related education, poverty eradication, gender mainstreaming, youth empowerment, capacity building, governance, international cooperation, trade, peacebuilding, and development policy. Prince earned his second master’s degree in Educational Leadership and Societal Change from a Liberal Arts University in Aliso Viejo, California, and his first master’s degree in Global Studies and International Affairs from Northeastern University, Boston, Massachusetts. 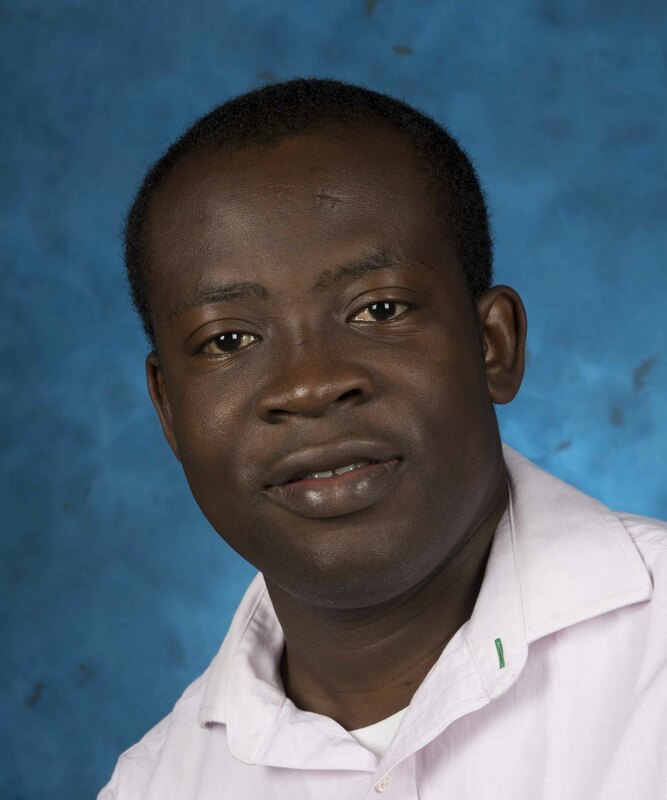 He received his Bachelor’s degree from the University of Ghana, Accra in Psychology and Study of Religion. He also earned a certificate in development economic (Japan Asia Studies) from one of Japan’s Global Universities based in Hachioji.